A travel trade magazine publisher has undergone a £50,000 rebrand to “position the brand” for the next decade, receiving the seal of approval from its 100-year-old founder in the process. 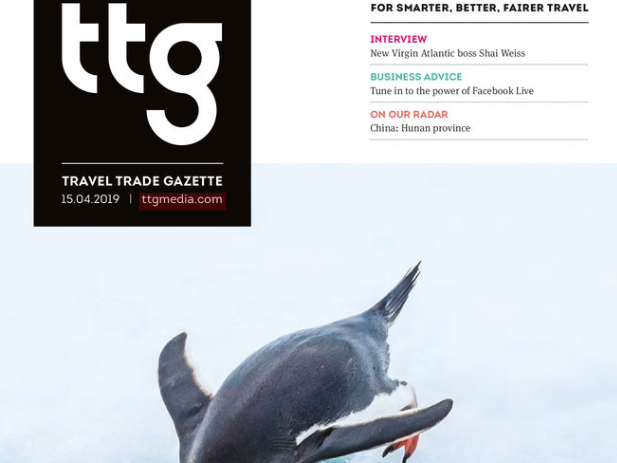 TTG, first established as the Travel Trade Gazette newspaper in 1953, has rebranded with a new logo, new sections of the magazine, and a new tagline and vision – “to promote a smarter, better, fairer travel industry”. The magazine has made the investment after a research project prompted by its 65th anniversary last year, with the aim of ensuring it will “still be going strong in 65 years’ time”. 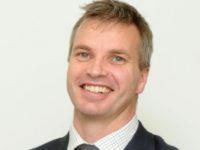 TTG Media chief executive Daniel Pearce, a former editor of the title who led a management buyout in 2013, said the company wanted to invest in print to show its long-term commitment to weekly publishing. 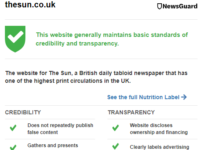 “Our research revealed the weekly magazine was still an essential read for so many – and just what a trusted tool we are for advertisers,” Pearce said. 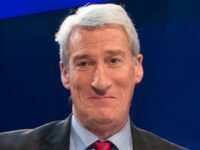 The free magazine’s publication day has moved from Thursdays to Mondays with the aim of setting the agenda for the week and giving it a “genuine point of difference among travel industry media”, Pearce added. 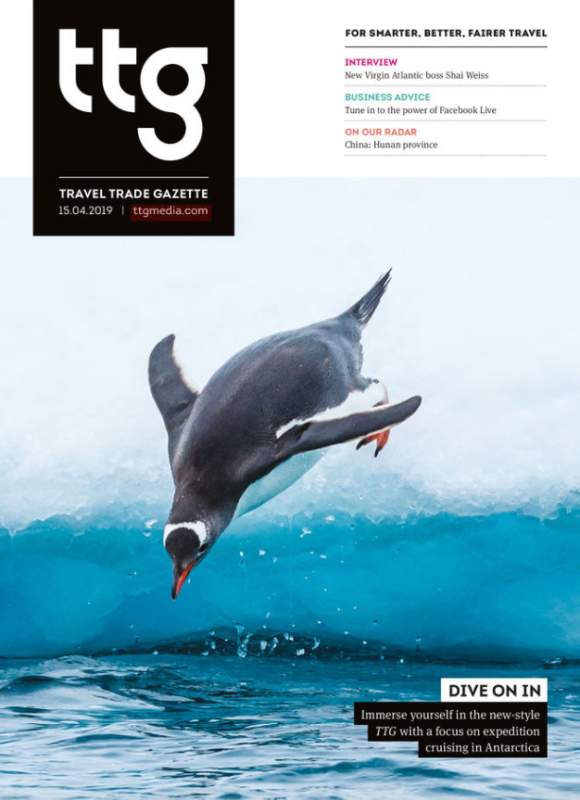 TTG rivals Travel Weekly and Travel Bulletin are published on Thursdays and Fridays respectively and are both free also. Audience research carried out ahead of TTG’s rebrand included surveying 941 readers online at the end of last year, holding five focus groups in London and Manchester with 32 readers, and questioning 42 advertisers. More than 50 per cent of TTG’s readers said trade magazines were their main way of getting industry news, but they wanted them to be more modern. TTG’s website is introducing more videos and has launched its first regular podcast as a result. A six-month design project for the magazine has seen it become smaller, move to 100 per cent recycled paper, and focus on using “striking, destination-led front covers”. 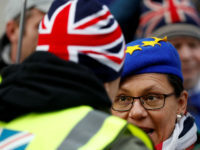 It has also followed in the Guardian’s footsteps of using compostable potato-starch packaging for distribution after concerns were raised about its single-use plastic packaging. Inside, the magazine has introduced new features and new sections to give readers more of a voice, along with more opinion. Speaking in a video taken at his home in Kent, TTG co-founder Ted Kirkham, who turned 100 in February, said he was “very happy” to see the magazine still going strong. TTG has a distribution of 16,698 according to the latest ABC figures from July 2017 to June 2018.